Looking for Jiffy for Newark? 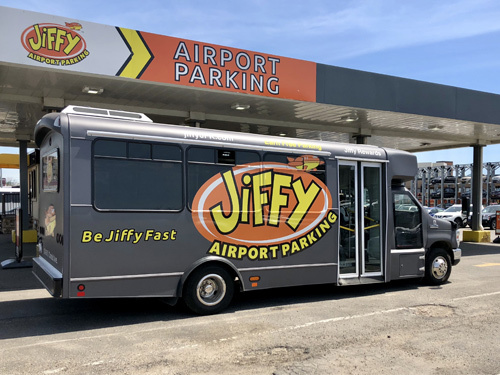 If you’re traveling out of Newark Liberty Intl, Park with Jiffy Airport Parking! 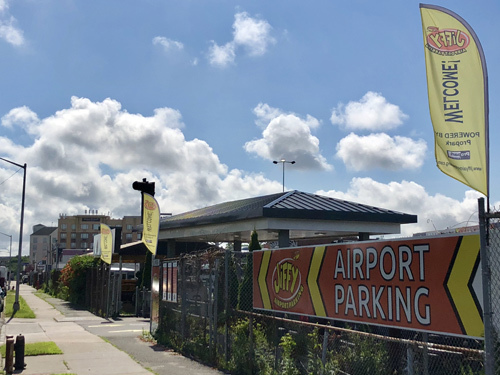 Jiffy JFK Airport Parking gives customers an excellent parking experience for their long-term or overnight parking needs. 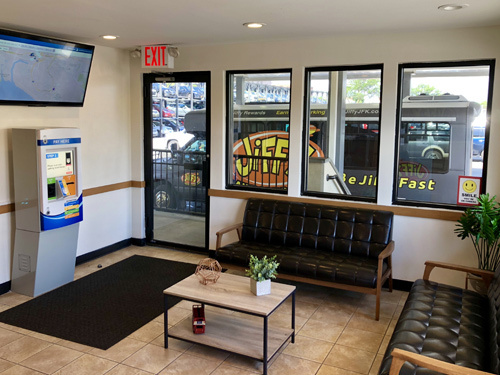 Our off-site parking for JFK parking lot in Jamaica, New York is located just minutes down the road from John F. Kennedy International Airport. Earn free days of parking in a Jiffy! Click for more information! Get there faster! 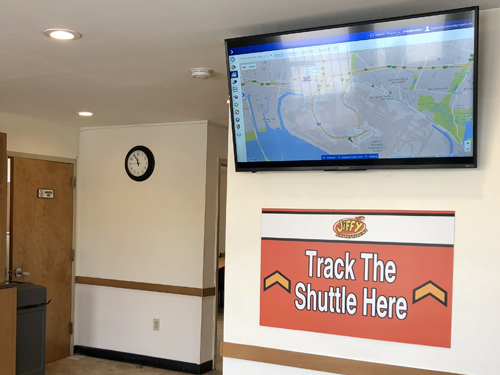 Our fast, free shuttles are always running. Our express check-in and check-out service means you are in and out in a Jiffy! 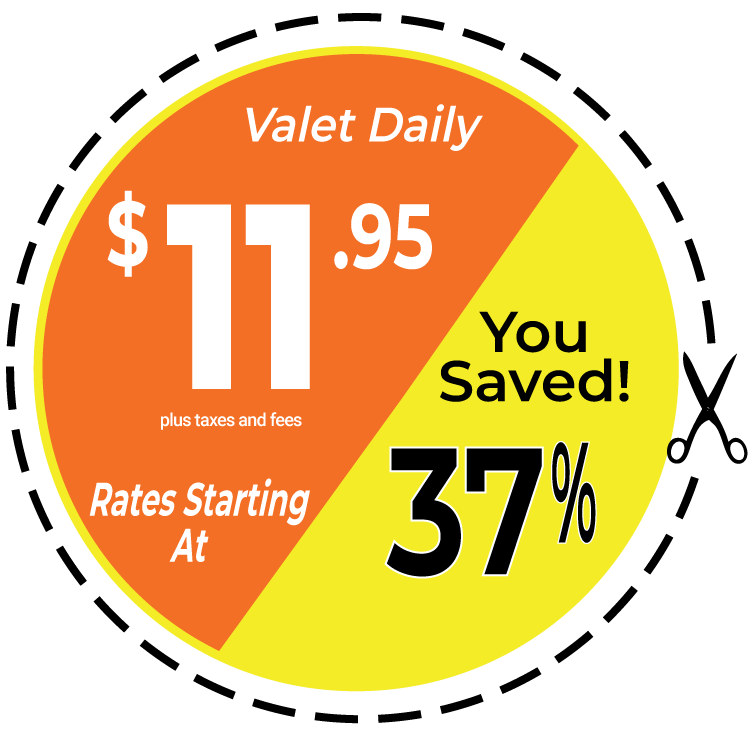 Looking to park for the lowest rates near JFK International Airport? Jiffy JFK provides customers with the best rates for their reservation when you book online. Our facility offers valet parking to travelers to create a luxury experience as you depart for your flight. Our shuttles run around the clock so no matter what time your flight is taking off or coming into JFK airport, our attendants are ready to take you to your next destination. Our customers love our attention and detail, that’s why you can always count on our team to be there for you when you need assistance. 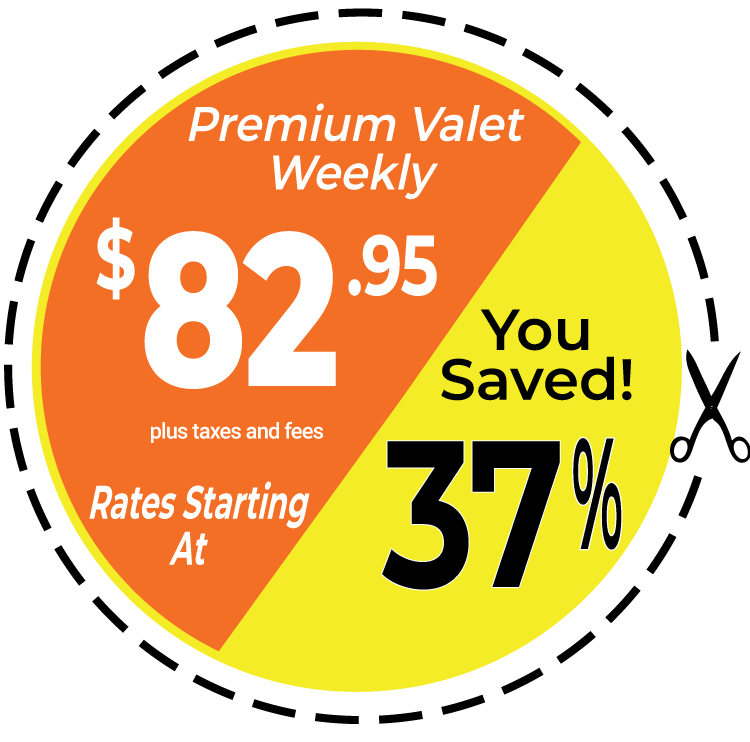 Our professional attendants will treat your vehicle as their own, so you know that your car is in good hands when parking valet. 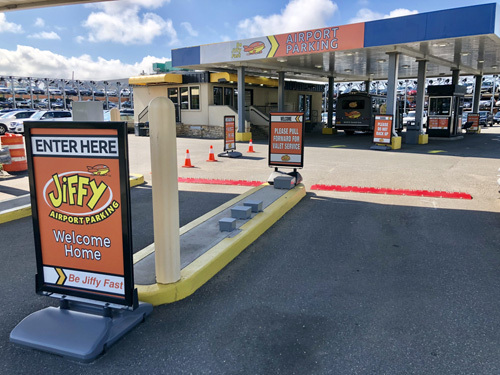 In addition, you can always count on Jiffy JFK for quality service, shuttles to and from JFK Airport’s terminals, as well as a positive attitude to brighten your day. Companies can receive discounted parking at our Jamaica, New York, location by enrolling in our corporate discount program. When you enroll in our program, you receive the same great service and even better deep discounts made available to all your employees. Getting discounted parking for JFK International Airport in Queens has never been easier. As a Jiffy Rewards member, you can book your JFK airport parking reservations from our Jiffy Airport Parking JFK mobile app! Simply download the app from Apple App Store for iOS and from the Google Play Store for Android devices. With the app, customers can make their own reservations and change reservation dates on the fly. Jiffy JFK Airport Parking only accepts credit or debit for parking reservations. Get a FREE DAY added to your account right away just for signing up!